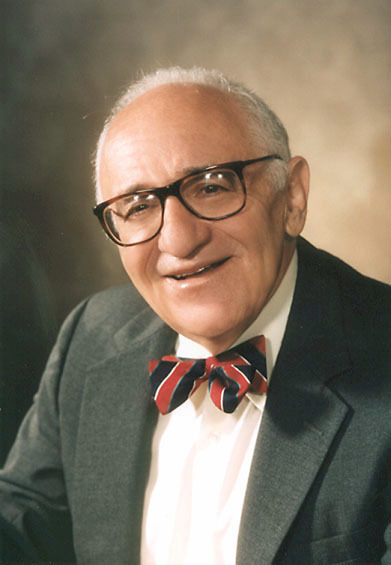 This website is inspired by Murray Rothbard’s relentless pursuit of liberty. It is not intended to be just a tribute to him or a repository of his writings, but rather a way to continue to work towards a world in which each person is truly free. This entry was posted in psa and tagged free, inspiration, liberty, Murray, Murray Rothbard, Rothbard, rothbard.com on October 26, 2013 by rothbarddotcom.